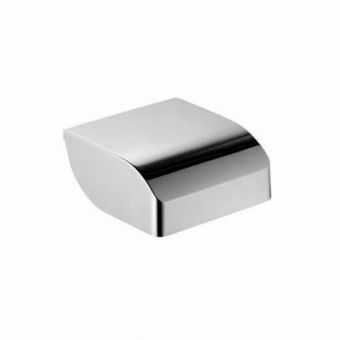 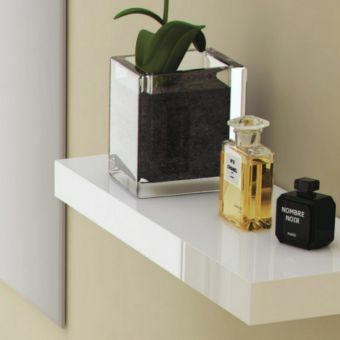 Perfectly capturing the Keuco design ethos, this eminently stylish shelf mixes modern materials of glass and chrome to create a product that is both functional as well as visually bold. 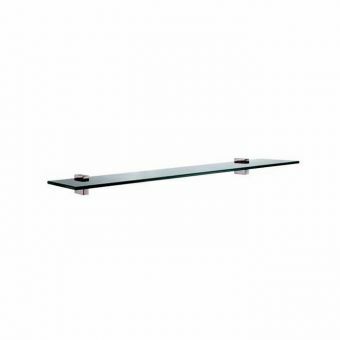 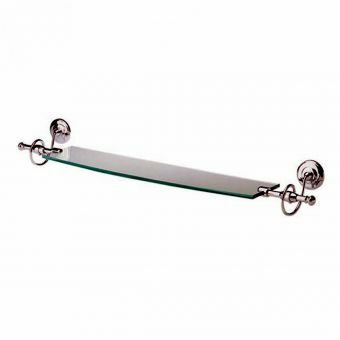 The Keuco Elegance Crystalline Glass Shelf possesses a distinctly modern feel, and is perfectly placed within the contemporary, cosmopolitan living space. 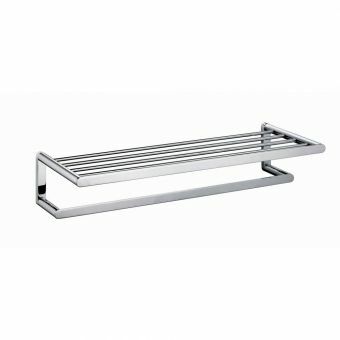 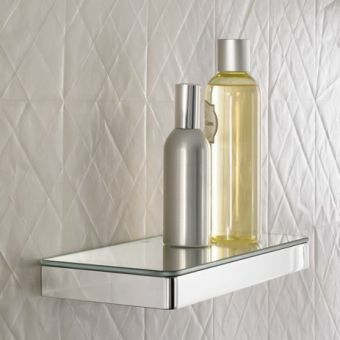 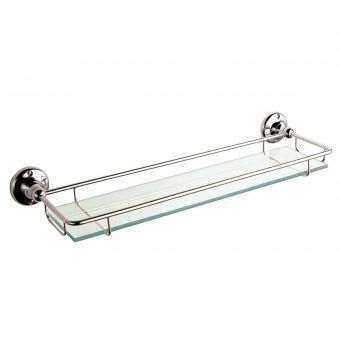 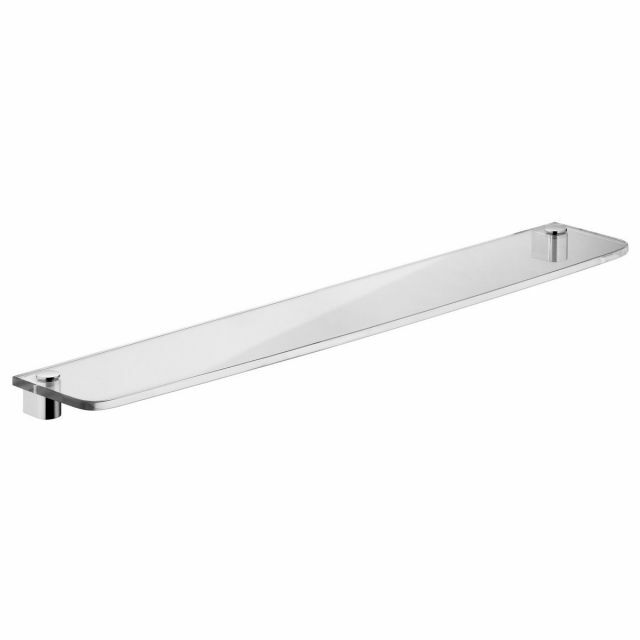 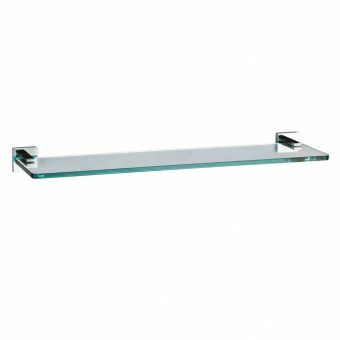 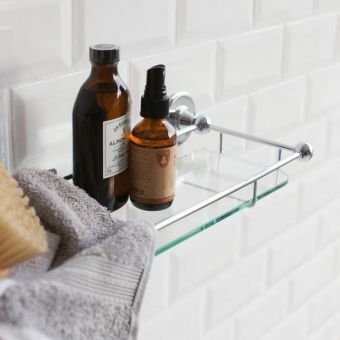 Available in both 600 and 950mm sizes, this is a shelf with options to suit the individual needs of both you and your bathroom space. 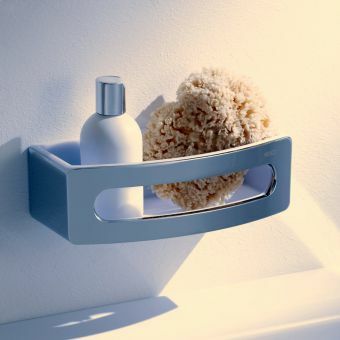 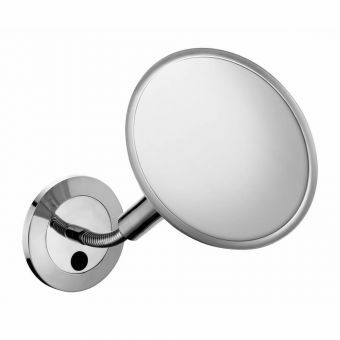 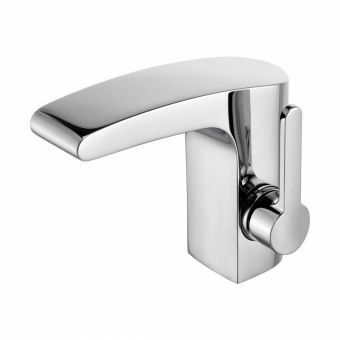 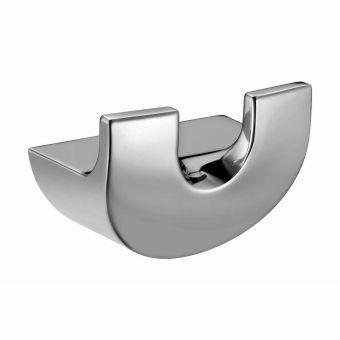 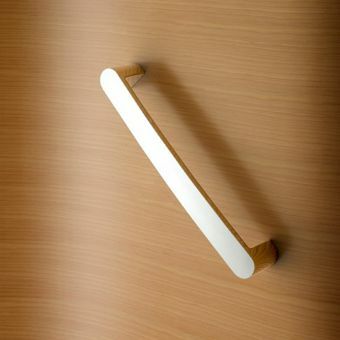 Its simple form is easy to wipe down and keep clean, and offers a refreshing and simple storage solution. 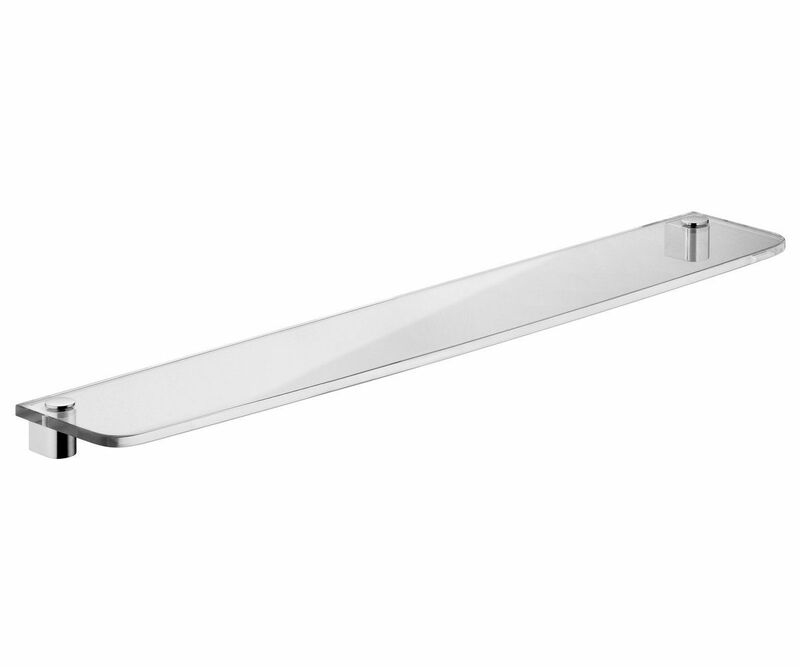 A pair of matching brackets should also be ordered for wall fixing to get the best fixing.